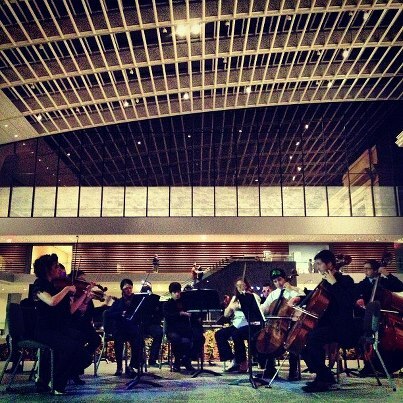 Founded and directed by violinist Ariel Clayton, and established in 2012 as a chamber ensemble for the Cleveland Museum of Art’s inaugural public event in the Ames Atrium, OPUS 216 takes on music needs of all sizes and instrumentations to create ensembles uniquely suited to both public and private events. OPUS 216 enjoys a diverse palette of ensemble offerings, providing music for large-scale public celebrations as well as more intimate occasions. 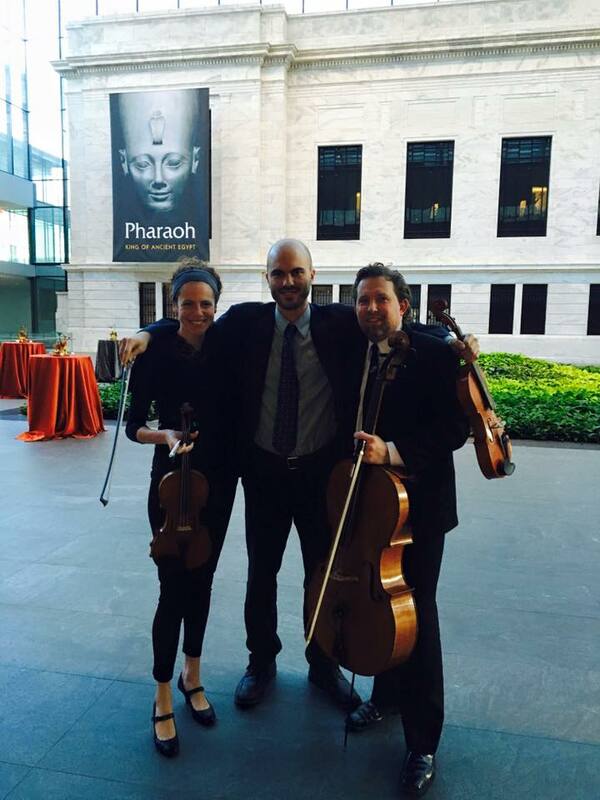 Recent and past collaborations include chamber ensembles provided for the Rock and Roll Hall of Fame, Cleveland Museum of Art, Cleveland Clinic, Cleveland International Piano Competition, Cleveland Arts Prize, the 2016 Republican National Convention Host Committee, and the City Club of Cleveland, among many others. In formal recital settings, OPUS 216 appears regularly in traditional and unusual northeast Ohio venues, including Survival Kit Gallery, the Bop Stop, onstage at Mixon Hall at the Cleveland Institute of Music, and in conjunction with various concert series, including Music On The Hill (Marysville, OH), and the Cleveland International Piano Competition. 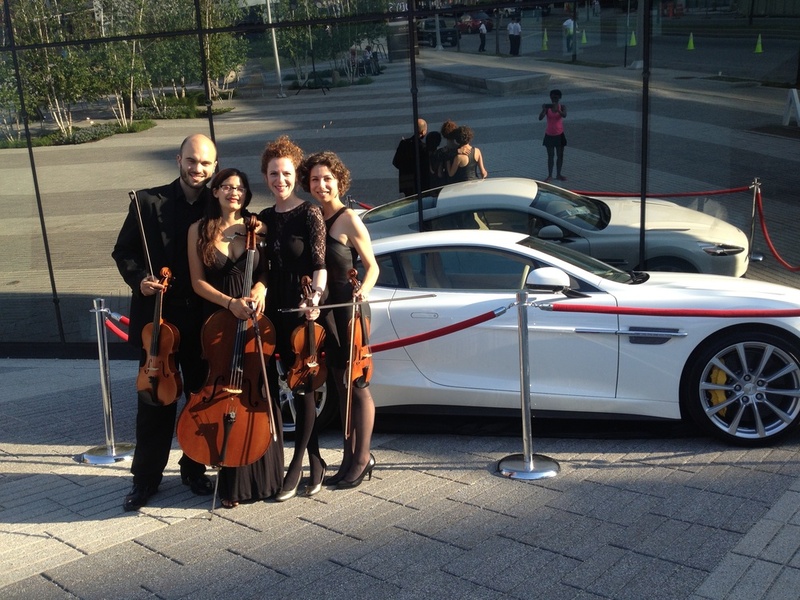 OPUS 216 also strives to provide the highest quality artistry for intimate private events, weddings, and celebrations. The ensemble currently averages 40+ weddings annually, along with music for galas, fundraisers, house concerts, and holiday events. Contact via email to learn about rates and specific offerings. 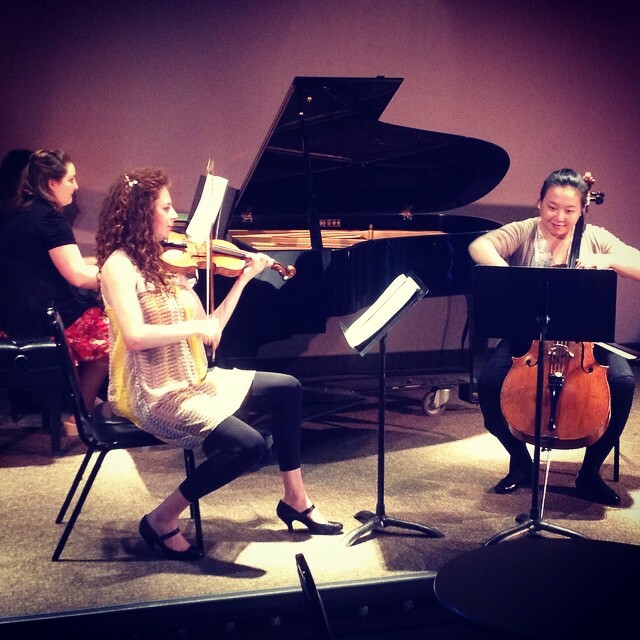 Follow our recent adventures at www.facebook.com/violinistarielclayton, OPUS216.wordpress.com OR send a message to ariel@arielclayton.com to find out more about making one of our ensembles a part of your next special event!